HABITAT'S LEADERSHIP GIVING SOCIETY FOR INDIVIDUALS WHO GIVE $1,000 OR MORE EACH YEAR. As a member, you help build the foundation for a brighter future for families and help to transform communities one home at a time. The Builder’s Circle leads the way, providing vital contributions to our home construction, community education and awareness, and homeownership program expansion. $10,000 year / $834 month - Build a teenager’s first bedroom all to herself, providing the stability and comfort to grow and learn. $5,000 year / $417 month - Repair a critically damaged home to make it safe for an elderly woman trying to stay in the home she has lived in for decades. $2,500 year / $209 month - Partner with a single mom to repair her home and make it safe for her kids. 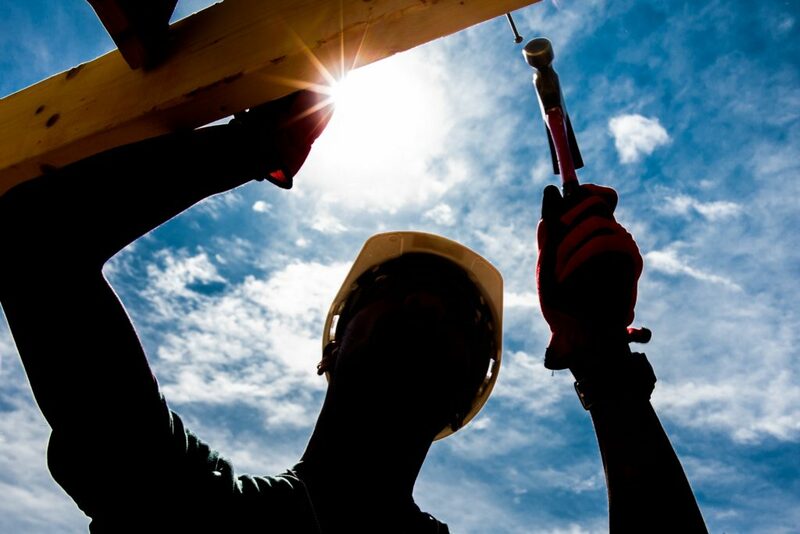 $1,000 year / $84 month - Provide home buyer and financial awareness training to 10 Habitat families, providing the skills needed to create a stable home and bright future.